The Hardest Workout Ever Put on DVD. 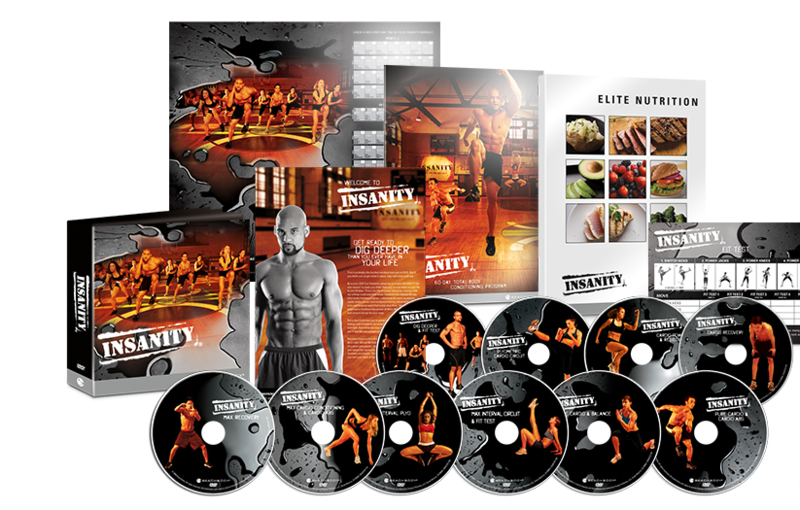 INSANITY is a 60-day cardio- based total-body conditioning program that’s the most intense workout ever put on DVD. 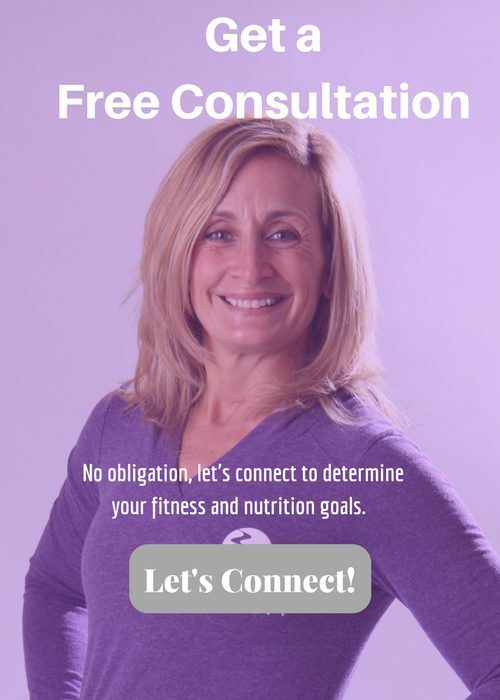 Fitness expert Shaun T drew on his collegiate track and field training, plus his subsequent years of experience as an elite trainer, to create a program that takes total-body conditioning to an extreme level. Just as P90X is the height of resistance training, INSANITY is the pinnacle of cardio training. Interval training allows you to beat the “stress adaptation response,” which is what happens when your body gets used to exercising at one level of exertion and stops improving. An interval workout includes a set where you perform at your maximum, followed by one of lower intensity, with the cycle repeated to achieve a cumulative effect. INSANITY uses MAX Interval Training, which replaces your moderate- intensity exercise with maximum-intensity exercise, and your short intervals of intensity with short periods of rest. 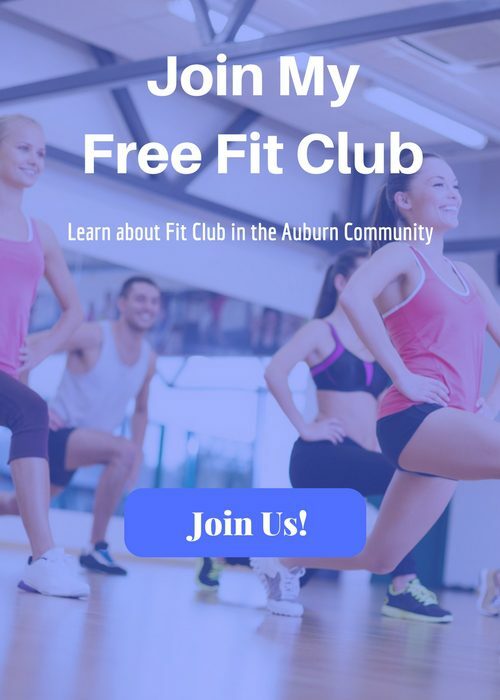 Adding high-intensity exercise, during which your heart rate increases to 80 percent or more of its maximum capacity, forces your body to use fast-twitch muscle fibers not normally engaged in cardio exercise. These fast-twitch fibers continue burning extra fuel even during lower-intensity exercise. 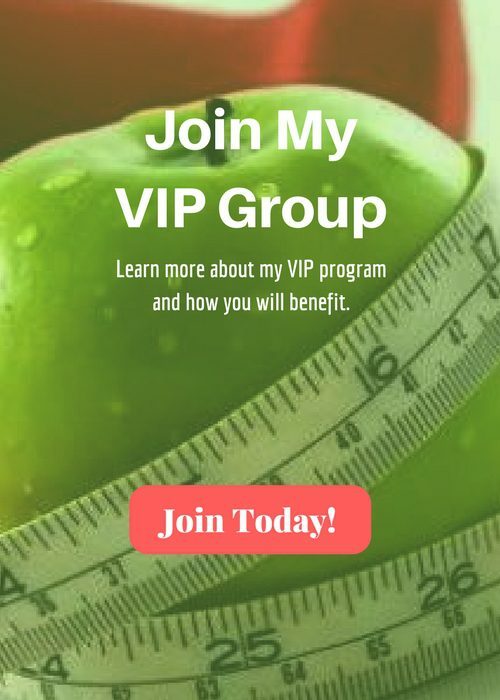 INSANITY’s high-intensity activity is likely to have you working out at over 85 percent of your maximum capacity, instead of the lower rate recommended in other programs. 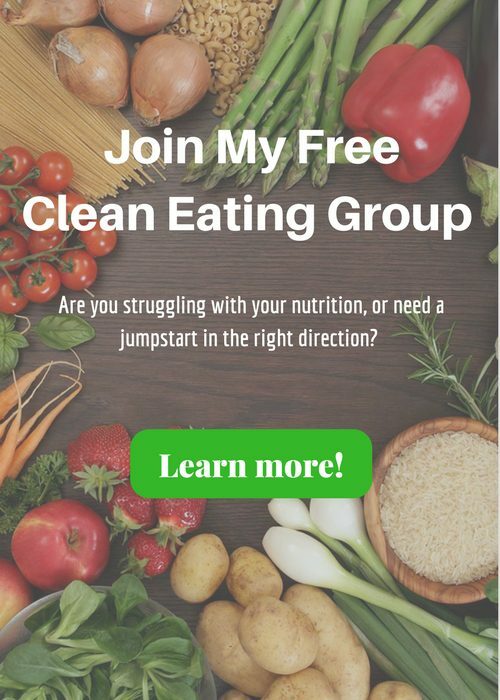 As a result, you’ll experience faster increases in fitness and more efficient burning of carbohydrates and fat—as much as 1,000 calories per hour. 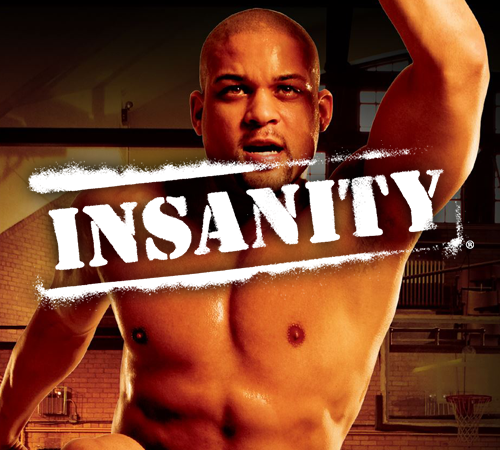 Unlike Shaun T’s earlier best-selling programs, Hip Hop Abs and Rockin’ Body, INSANITY isn’t dance-based. Instead, it turns to sports science and high-level conditioning techniques to create fast body-composition changes. Other extreme programs, like ChaLEAN Extreme and P90X, focus on building muscle and burning fat through weight training. They utilize weights to help ignite your metabolism. INSANITY uses only the power and resistance of your own body to amp up your cardio, lower your body fat percentage, and sculpt your muscles. You won’t need any gear other than water, a towel, and your own strength of purpose. INSANITY pushes you beyond what you thought was possible with explosive cardio and plyometric drills and nonstop intervals of strength, power, and resistance. Additional ab and core training techniques will help you transform your body in just 60 days. Instead of working out moderately, with short bursts of intensity, INSANITY demands long periods of high-intensity exercise punctuated with short periods of rest.